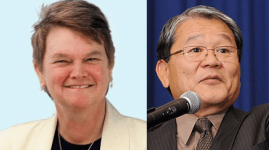 William Fujioka, who has served as chief executive officer for Los Angeles County for the past seven years, announced last week that he is endorsing Sheila Kuehl for Los Angeles County supervisor. Earlier this year, Fujioka announced that he would be retiring in November after 40 years in public service. 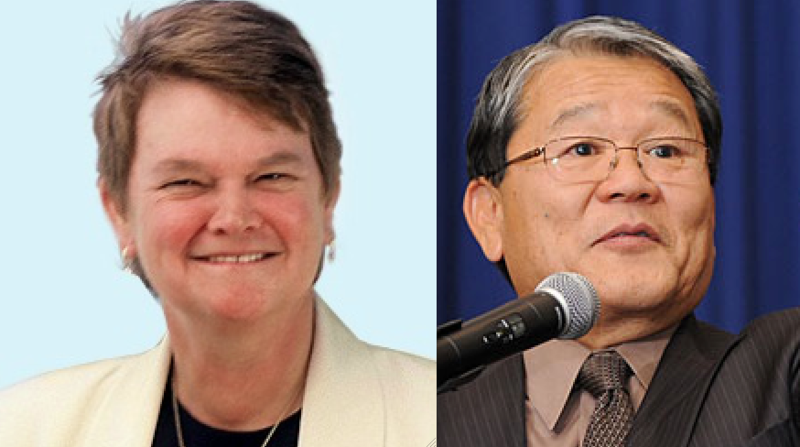 “As I leave the office of L.A. County CEO, I want to be confident that the county’s finances are left in good hands and that it continues to practice the sound fiscal policies which have allowed the county to weather the recession,” stated Fujioka. “That’s why I have decided to take the unusual step of endorsing a candidate for county supervisor. As CEO of L.A. County, Fujioka administered the county’s $27 billion budget and over 105,000 employees – the nation’s largest local government. Previously, he served as chief administrative officer for the City of Los Angeles from 1999 to 2007. He is regarded as one of the nation’s most distinguished experts in local government fiscal policy. Kuehl, a former state senator and assemblymember, is running against a fellow Democrat, former Santa Monica mayor Bobby Shriver, for the Board of Supervisors’ 3rd District seat, currently held by Zev Yaroslavsky, who is termed out.